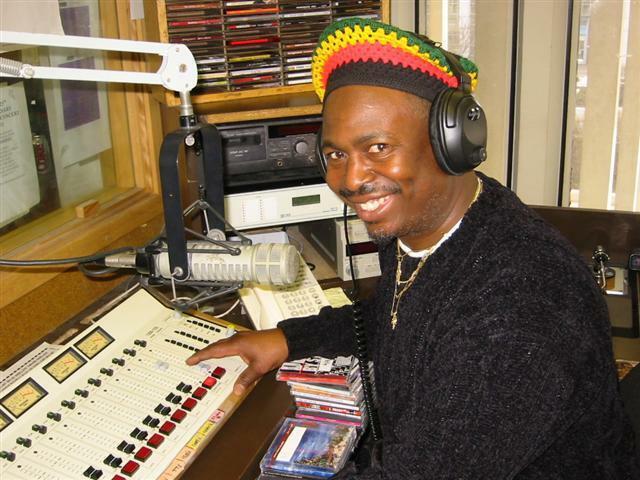 With over 27 years of experience bringing Reggae music to the people of Albany, Sir Walford and his many moods bring you Reggae along with Latin, Jazz, Gospel, R&B, Swing and Oldies. 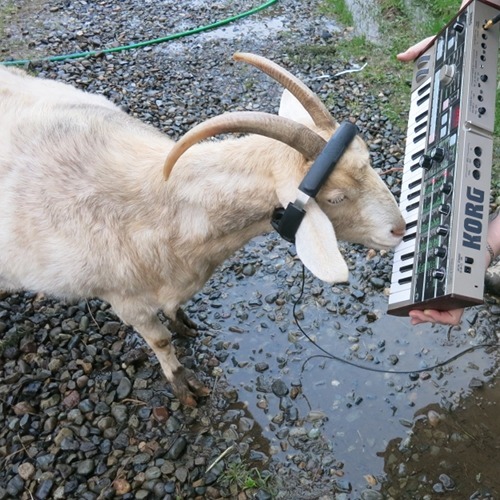 Give him a listen. BOB BALDWIN COME TOGETHER (CAN WE ALL JUST GET ALONG? Characteristics I have over 27 years of experience bringing Reggae music to the people of Albany. As a former WRPI, and commercial radio jock, before joining WCDB I have gained much experience in the field of music broadcasting and event promotions. When Not DJing Working with young people and teaching them how to appreciate music and use it to enhance their lives. I also visit Jamaica often, as well as other global music events that promote reggae music and Jamaican culture. Comments Remember t listen in to my show on WCDB. Each show features a wide variety of music ranging from my specialty Reggae, to Latin, Jazz, Gospel, R&B, Swing, and Oldies.Feel free to visit my home on the internet at http://www.sirwalford.com.